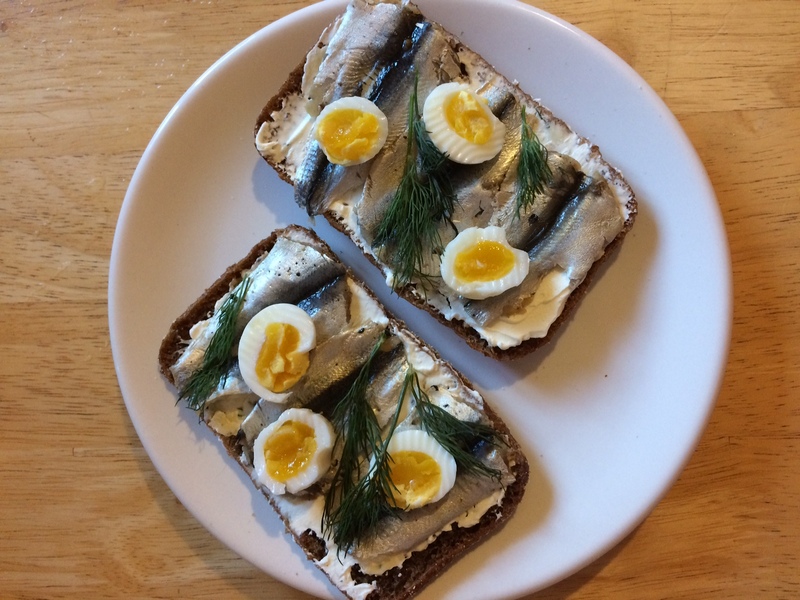 What do the Estonians do with fish? European sprat or Baltic herring, also known as brisling or skipper, is a small marine fish. Estonians had already begun to salt it centuries ago. A special mix of exotic spices is used. Tallinn has even been named as Kilutown. 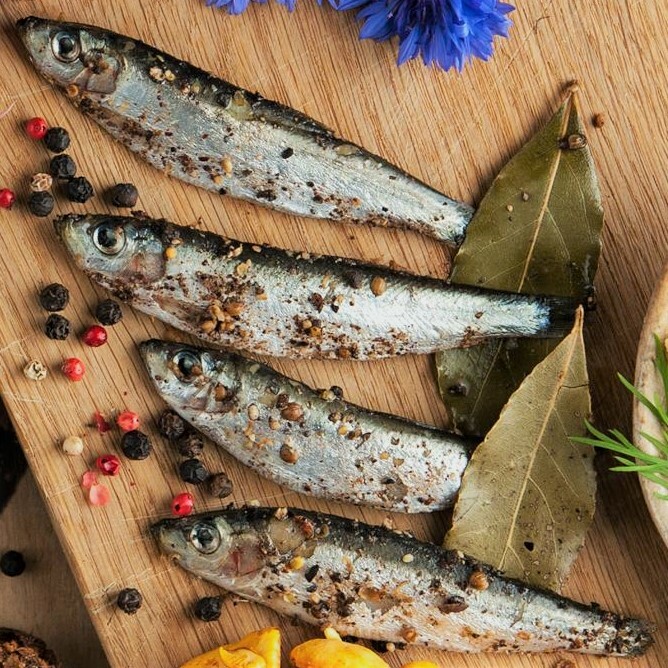 Come to our workshop of pickling fish and learn to eat like an Estonian! We will also introduce you to some other wonderful Estonian foodstuffs!